Baby you got Blue Eyes now let’s show them off! 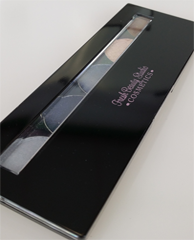 This palette is perfect for both blue or brown eyed girls. 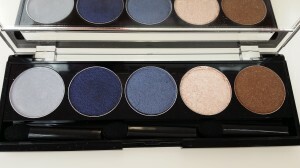 The highly pigmented blue shadow will POP those brown eyes. Go light for the day with just a hint of color or turn up the sexiness for evening. You can’t go wrong with this gorgeous palette.